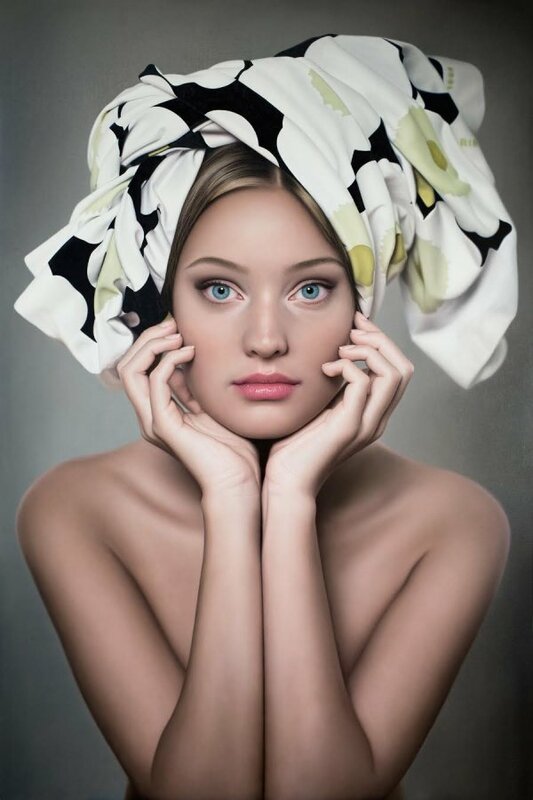 Seductive and surreal, Anna Halldin-Maule’s figurative paintings are rendered in hyper-realistic perfection. 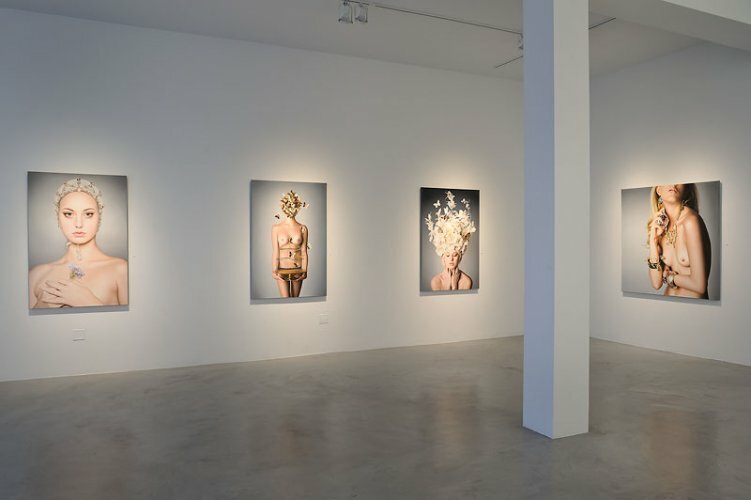 On one level, her impeccably executed works celebrate beauty and glamour, yet on another they reflect our collective obsession with fashion and appearance, exploring the ‘masks’ women wear while defining themselves by today’s standards of beauty. Halldin-Maule is an exciting young artist who is already gaining serious attention. Born in Gothenberg, Sweden, her grandfather was a celebrated Swedish painter who influenced Halldin Maule’s early efforts. 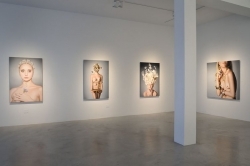 After formal training at the Domen Art Institute in Gothenburg, Anna Halldin-Maule has exhibited throughout the US and Europe. Her work is held in many important private and public collections, including the Count Ibex Collection of Realist Art, Germany and the Balboni Collection, Lamborghini, Sant’Agata, Italy.